"I have been treating patients with pain for a while and have not seen an approach so encompassing and effective. I recommend Dr. Bonacci to my patients and family." - Tamara Zach, M.D. 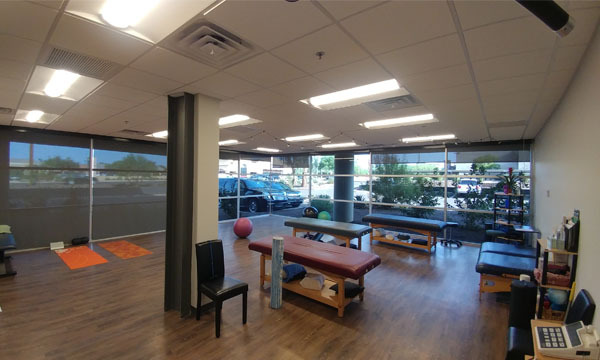 Welcome to Arizona Pain & Posture! 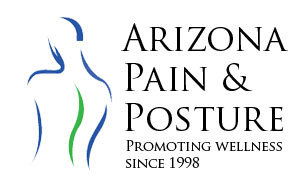 At Arizona Pain & Posture, we successfully treat and prevent severe chronic and complicated pain. 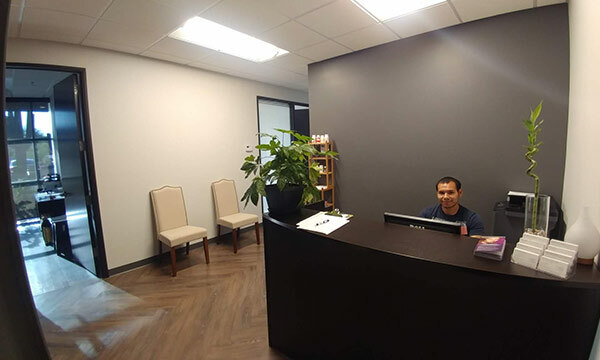 The majority of our patients are referred by medical pain management doctors and orthopedic surgeons, as well as other patients that have found amazing success with our unique treatment. Most of our patients have tried multiple physical therapy, chiropractic or other alternative or medical treatments and for one reason or another, were non-responsive to care or were unable to achieve lasting results. These are the patients we successfully treat on a daily basis. Having treated severe chronic and complicated pain for more than 20 years, our techniques — the Bonacci Method and physical therapy derived from the Feldenkrais Method — are both gentle, safe and effective. The safety and ability to reach desired outcome results are two of the main reasons why many doctors choose to refer to us. 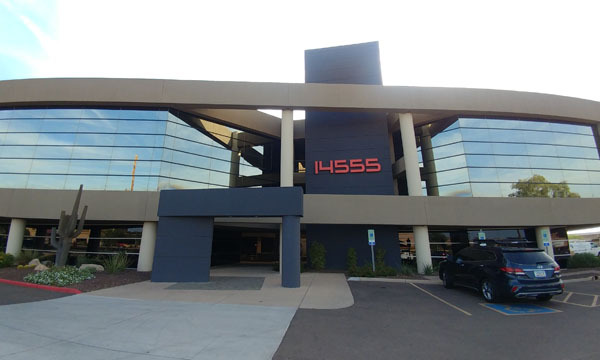 For a better understanding of our one-of-a-kind treatment facility and testimonials by doctors and patients on some of the amazing success we have had treating chronic and complicated pain, please click on Testimonials from the drop-down menu About Us. Click on our Welcome Video to the right for a quick 8-minutes of what we are all about. Get the education and treatment you deserve! Our physical therapy program is covered by most commercial health plans. We also accept Worker’s Compensation and Personal Injury cases. Additionally, we offer a fantastic Wellness Program with treatments as low as $25 per visit. Our affordable program allows for quality treatments including chiropractic, massage and exercise therapy, as well as use of the BEMER electromagnetic device. The Bemer facilitates cellular function and microcirculation to all systems in the body. Our Wellness Program offers resources to establish proper diet and nutrition, as well as other home-care recommendations to help you achieve an optimal, happy and healthy lifestyle. Our goal is to become the most effective practice in the Valley for solving pain. We are doing this by providing a comprehensive program that is flexible to suit every budget and every need — from the start when we use the Bonacci Method to relieve acute pain, to the intermediate using our physical therapy program derived from Feldenkrais Method to increase stability and motion, to the end where our wellness plan keeps you out of pain and on track. Finding the right combination of treatment is the key to your path of reaching maximum success with care, and saves time and money. Our treatment approach philosophy is to start with most organic, least invasive, moving toward less organic and more invasive. We often co-manage with medical doctors and naturopaths using regenerative injective medicine to speed healing and increase stability. The body is designed to heal. If given the proper atmosphere, it will heal! Read more about Dr. Bonacci’s philosophy here. Yes! I want to receive coupons and discounts! Sign me up for Dr. Bonacci’s e-mail! I’M IN.